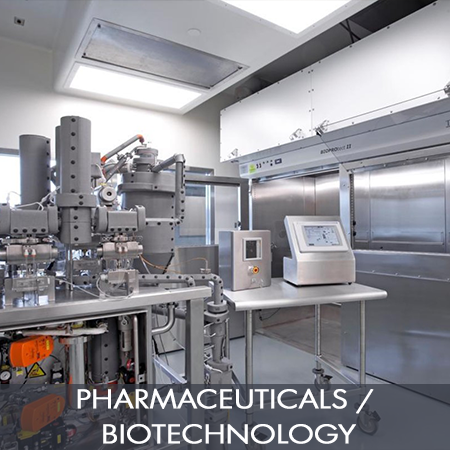 PS&S has serviced the Life Science Industry for more than 30 years and continues to respond to each client's unique program needs. We are experts in all technical, environmental and regulatory compliance disciplines. We offer multi-disciplinary services in our one-stop-shop that afford our clients the ease of one point of contact for projects requiring diverse capabilities to complete. Our architects and engineers use the latest software platforms, such as 3-D visualization, which smoothly integrate the phases of a project. In addition to our work in the United States, our global reach covers the Americas, Europe and Asia-Pacific region, which has enabled us to transition and facilitate corporate directives and culture in client projects.